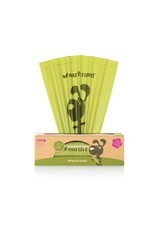 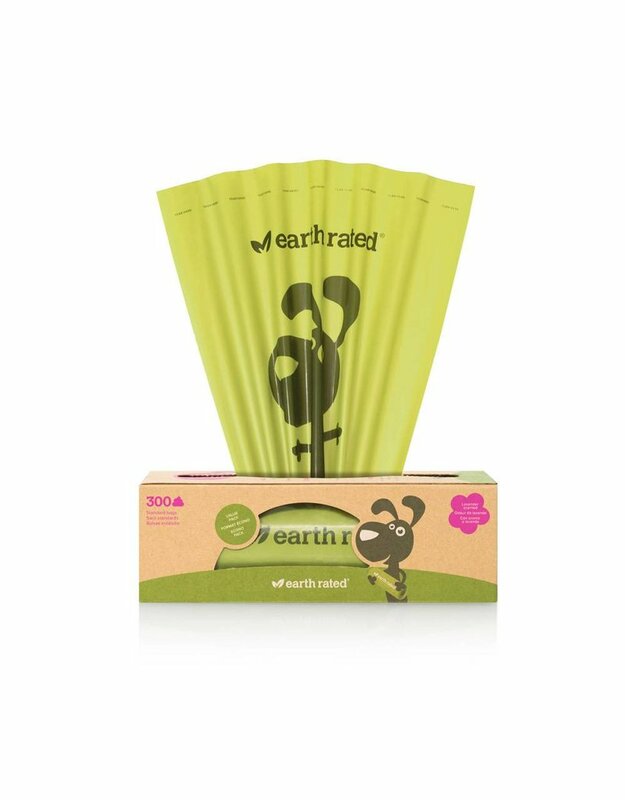 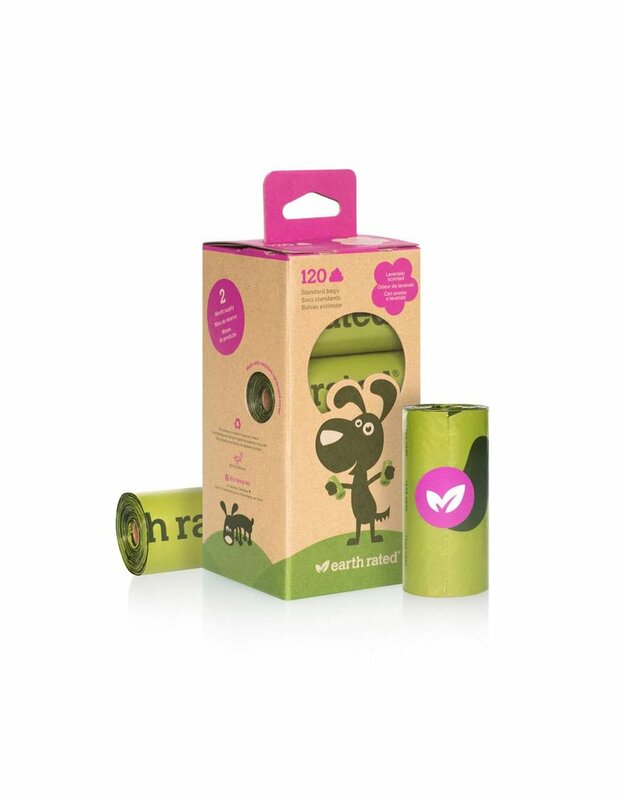 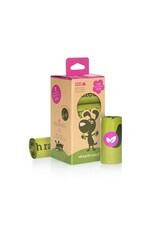 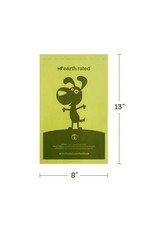 Earth Rated rolls' core and packaging are made of recycled materials. 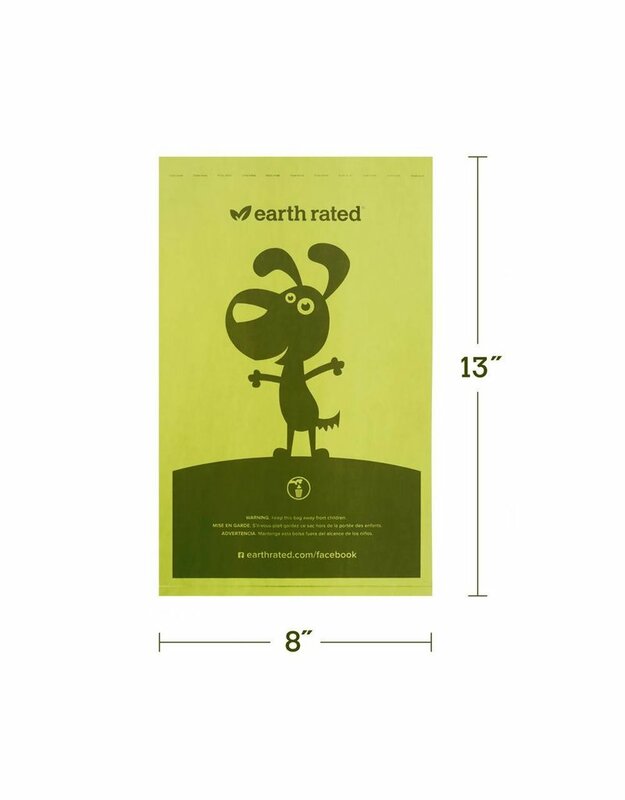 Earth Rated bags come in a lavender scented and unscented version. These bags are easy to open and detach from the roll, while still being extra thick and tough.